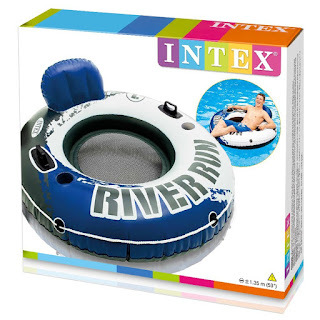 Head over to get this Intex River Run I Sport Lounge, Inflatable Water Float for ONLY $12.88! Enjoy the water all summer long with the Intex River Run 1. Designed with a built-in backrest for easy cruising and a mesh bottom that keeps you cool. This fun lounger has two air chambers for added safety, and two built-in cup holders to keep your refreshments nearby as you relax in the water. An all-around grab rope and two heavy-duty grab handles are included for ease of use. 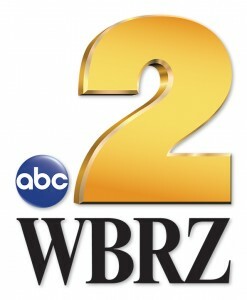 Measurements will vary based on the manner in which it is inflated and used and packaging disclaims "approximate size". Location, temperature, and humidity will affect the float's firmness.